Honda Motorcycle Company is the world’s largest manufacturer of motorbikes and Honda bikes are widely considered the best-built machines today. Since Honda started creating motorcycles, every bike has been built to near perfection. 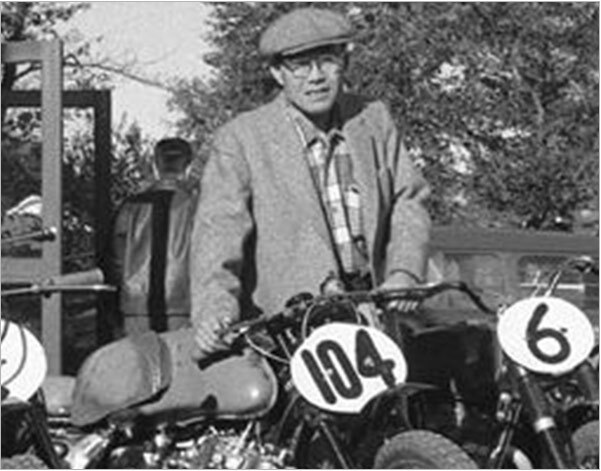 The Honda Model D (Dream) was the first properly designed motorbike built by Soichiro Honda in 1946. This became the foundation of Honda motorcycles. The creation of the Honda Model D was then followed by the Model J Benly which led the way for more powerful Honda bikes. 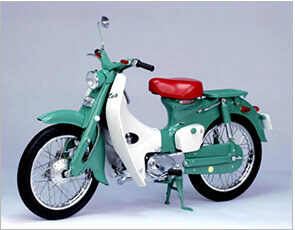 In 1958 Honda entered the American market with its C100 Super Club motorbike - the best selling bike of all time! Honda attracted lots of International attention with the Honda City Bike (CB) models. With the financial success of the C100, Honda turned their attention to racing. Honda stunned the world with their victory at the Isle of Man in 1961 and decided to start designing larger and faster motorbikes such as the CB models. Honda then developed long distance touring bikes building on the success of the 6 cylinder Honda CBX in 1978. 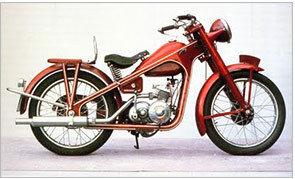 The reliability and power of this bike led to a new era of long distance riding bikes such as the Honda Gold Wing. The Gold Wing series started to prove as reliable as the cars of that day and its popularity soared as thousands were bought and converted into touring bikes. With the interest for touring bikes, Honda started producing more tourers which led to the creation of the Honda VF and Honda VFR series. In 1996 Honda created their fastest motorcycle in mass production. The Honda Honda CBR! The CBR range has become one of the most popular bikes of all time and Honda has continued to produce many other brilliant bikes from cruisers to off road machines. 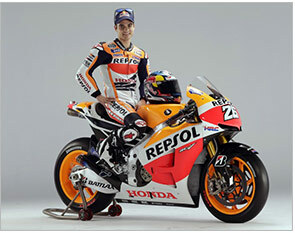 Today Honda Motorcycle Company is the largest producer of motorcycles in the world and continues to innovate and grow.